OTR is an acronym that can be used in two ways. It is used for pop music artists Beyonce and Jay-Z's joint tour On the Run. It is also used for the phrase off the record. When used on social-media sites, OTR usually precedes a fact or thought the user wouldn't verbalize in person. Why would reporters agree to talk to Trump OTR when he hasn't given a presser in almost 6 months? 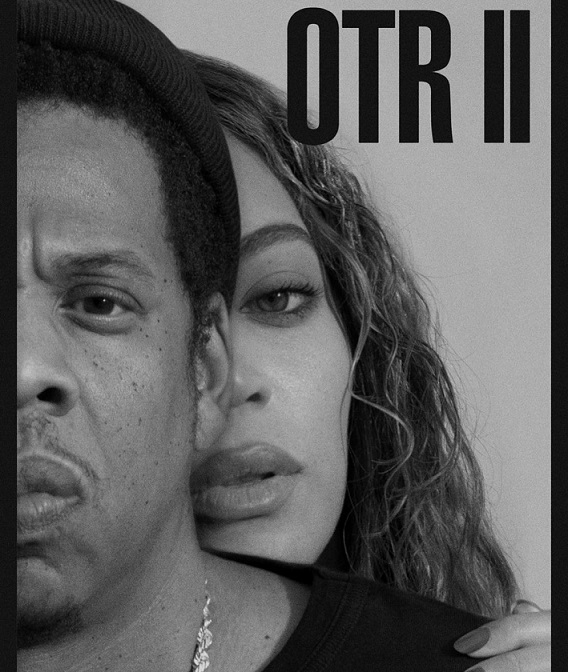 With everything going on in the world I’m not distracted by the fact Beyonce nor Jay Z have put out new music for OTR II yet. I don’t know what kind of games them two playing but I don’t like it.